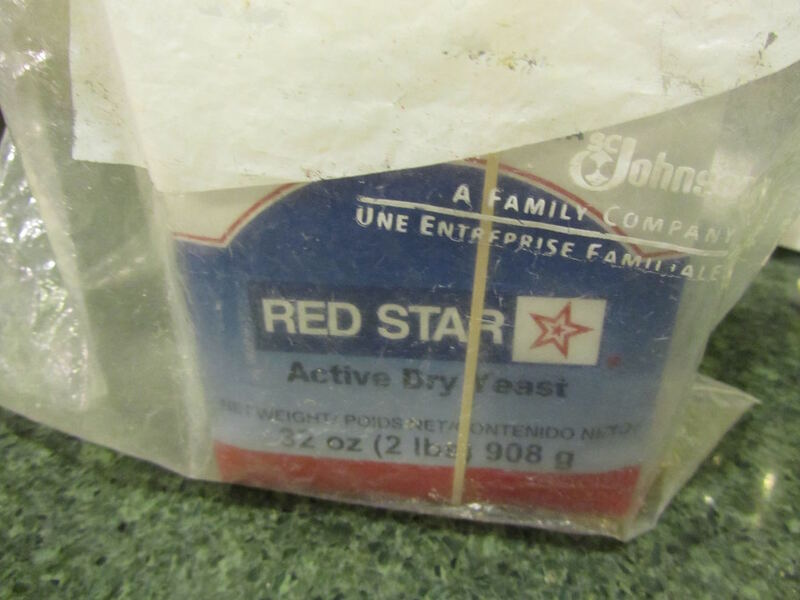 I buy active dry yeast for baking in 2 lb bags. It takes us about a year to use this much yeast. When I open a new bag, I pour about 4 ounces into a small glass jar (it's actually a really old yeast jar. The expiration date is something like 1998). This is the yeast that I access on a regular basis. I keep it in the refrigerator. With the rest of the bag of yeast, I fold down the top and secure with a rubber band, then put the opened bag into a gallon ziploc. I keep this yeast in the refrigerator, as well. It still works, even a little over a year later. I made pizza last night with the tail end of my last bag. It still turned out nicely with a puffy crust. 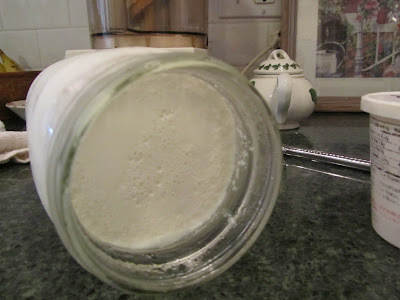 I have also read that you can store active dry yeast in the freezer, for up to 2 years with success. Just an FYI if you don't go through yeast quickly enough. Where do you store your yeast? I don't use yeast regularly, so I store it in the freezer. And mine has lasted longer than two years. that's good to know about it lasting for so long in your freezer. I had read that you can do that, but have always kept mine in the refrigerator. Wow. I didn't know they sold yeast in 2 pound bags. So you order it online? I've never seen it in the standard grocery stores, although I've never checked a restaurant supplier. I use maybe 2 or 3 of those glass jars/year, so obviously I don't make the quantities of bread that you do. Oh, and I store it in the fridge. I get it at a restaurant supply in that size. The Costco that sells to businesses also sells that size. I don't know about their regular stores. I also see it in 1 lb bricks/bags, and the price is pretty good in that size, too. I pay just under $7 for the 2-lb, to give you a comparison for what you may be paying, locally. I do the same as you ... buying the large bag and transferring some into an old smaller yeast jar, which is always in the fridge. I keep the large bag in the fridge too, closed up and in a ziploc bag. Works extremely well. Do you buy your yeast from Costco? It works well, keeping it in the fridge, doesn't it. And I'm glad to be buying less packaging as a bonus. Have a lovely day, Jayne! I keep my yeast in the freezer! I buy it in a vacuum sealed brick but I don't know how big it is--probably measures 5 x 4 x 3. It's not terribly heavy. Maybe it is a two pound brick! I open the bag and dump it into an old 1 lb. Nestle chocolate powder with a snap on lid and store that in the freezer. I probably use two of those per year and my yeast is always a nice active yeast when kept in the freezer. We love our homemade bread so we use a fair amount of yeast per year! That sounds about like the 2-lb bag size. So you keep yours in the freezer. That's good to know that this works so well. I may try that as our family living at home shrinks. We love homemade bread, here, too. I just don't always have time to bake as much as we could eat. I also use an old yeast jar and a canning jar. I keep the excess in my freezer. When I was a child my mother would purchase moist yeast in a cake form and cut into one inch squares and freeze. I think she bought through a bakeshop or the bakery department of Safeway? I do remember when the only size of yeast I could buy locally was in the small jars or the individual packets. Your mother was resourceful to find a way to buy it in bulk from a non-grocery store. I've never used cake yeast. I wonder where you buy that now? 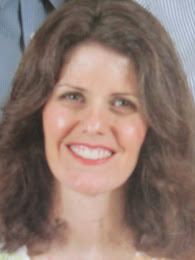 I hope your day is going well, Teresa! I buy in the big brick and keep in the frig n a gallon ziplock. Now I am going to put some in a small jar. It will be much easier. I hope you find it easier to use in a jar, as opposed to from the big bag. I personally think it's easier. I hope your day is off to a wonderful start, Patti! Lili, we're still using yeast we bought at restaurant supply in the summer of 2012 (that's not a typo! ), because we had a sudden drop in our yearly usage right after we bought it. I had put it in 1/2 pint mason jars in the freezer immediately, and I just take one out when I run out of the one I store in the fridge. That is very good to know that your yeast has kept so long in the freezer. I will definitely try that when I find myself using it up more slowly. 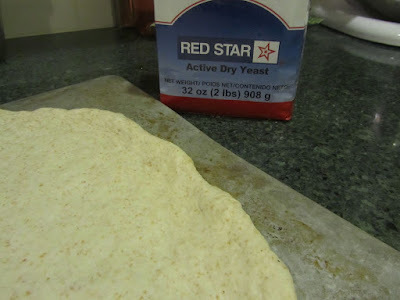 I'm not sure if I've ever used rapid rise yeast. I'll have to look into it. Thanks for the heads up on that. I will check our WinCo for prices on it as well as Red Star yeast that I buy. I keep mine in a quart jar in the freezer. I take it out when I'm making a recipe and then put it back. 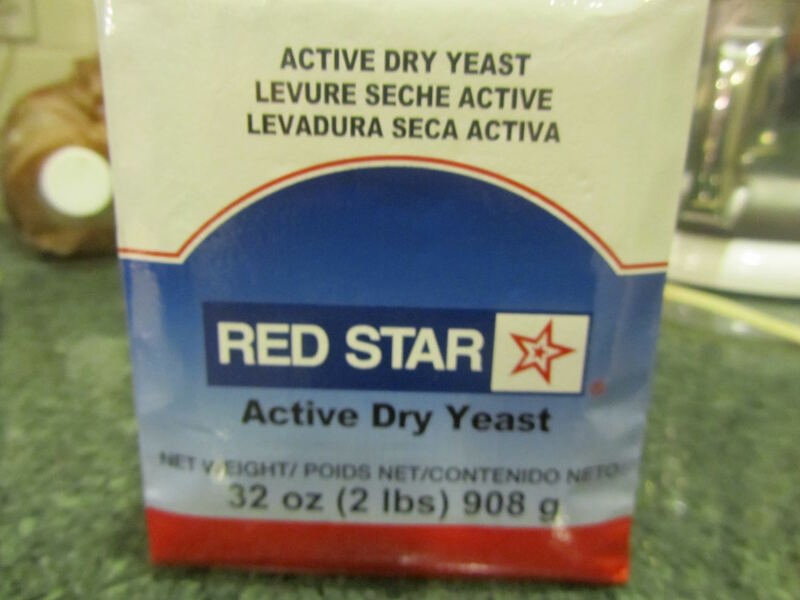 I've been doing this for years and have never had the yeast go bad, or become inactive. Those big bags of yeast are just so much cheaper than buying yeast any other way. I'm so thrilled to hear so many have great success with freezing their yeast. As my family at home dwindles, I won't be baking as much bread, but I'd still like to be able to buy the most economical sizes of various items. The big bags are definitely the most economical way to buy yeast. Have a wonderful day, Rhonda! Thanks for bringing the subject up. We haven't made breads for awhile, so our use has slowed down. I better check the shelf where I've seen an unopened 1 lb brick bought over a year ago, and move it to the freezer. I think it is time to bake breads again. We keep our opened package in a jar in the fridge too. Oh good! I'm glad this helped. Your 1-lb brick of yeast may last you and your husband a very long time, as you're not baking as much bread. the freezer could be an ideal location for storage for you. Have a lovely day, YHF!